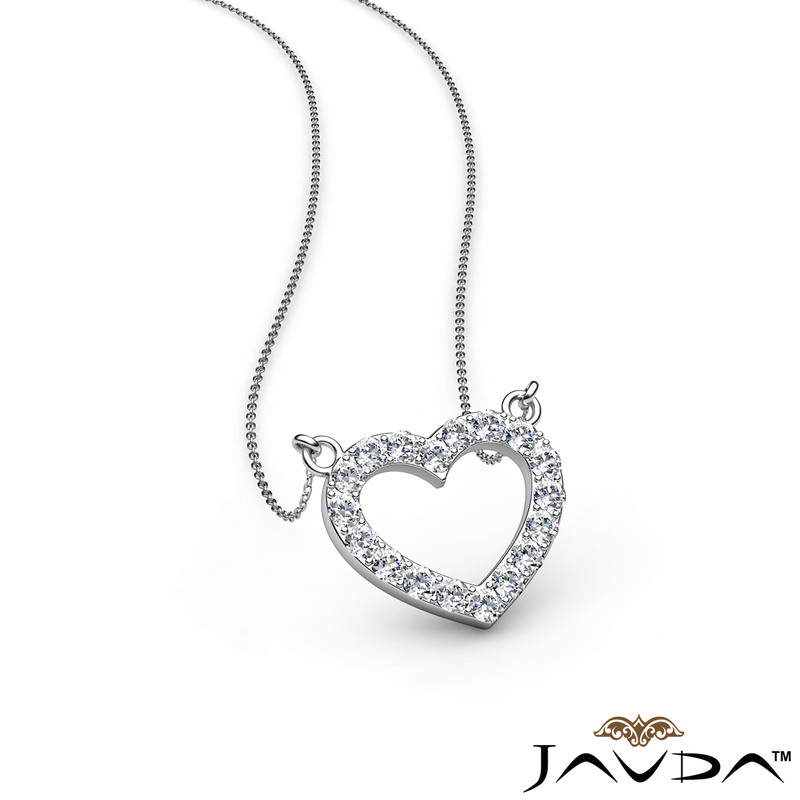 Gorgeous open heart pendant necklace crafted in 14k white gold. 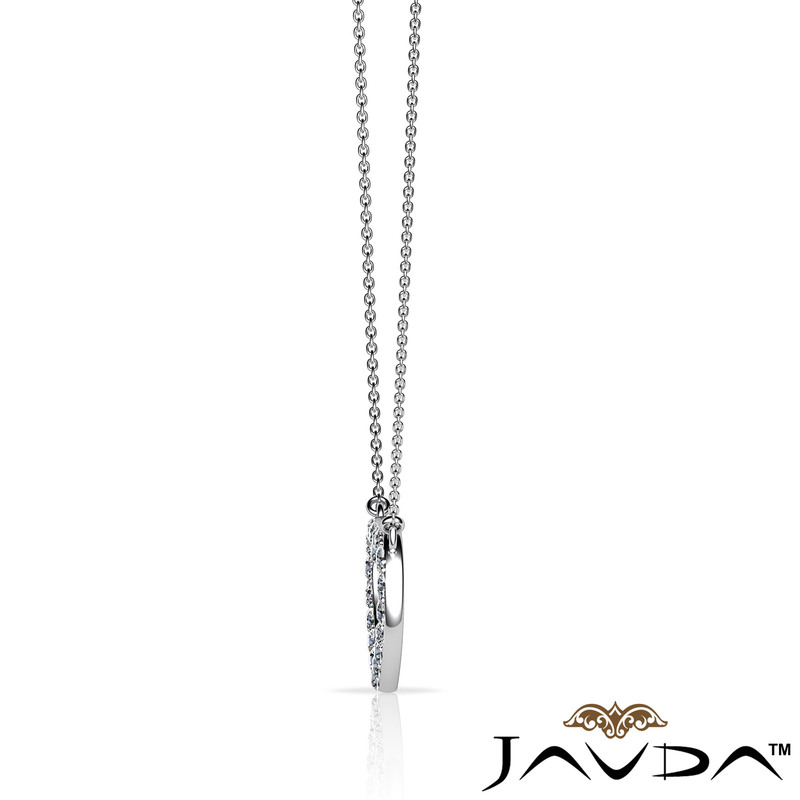 This romantic pendant features dazzling 0.50 carat round diamonds set in a micro pave setting and pretty 16 inches chain that secures with a spring ring clasp . This heart pendant is the perfect gift to express your love on very special occasion Valentine's Day, available in 14k & 18k white gold, yellow gold, rose gold and platinum 950. Top Width 0.6 in., Top Length 0.5 in.